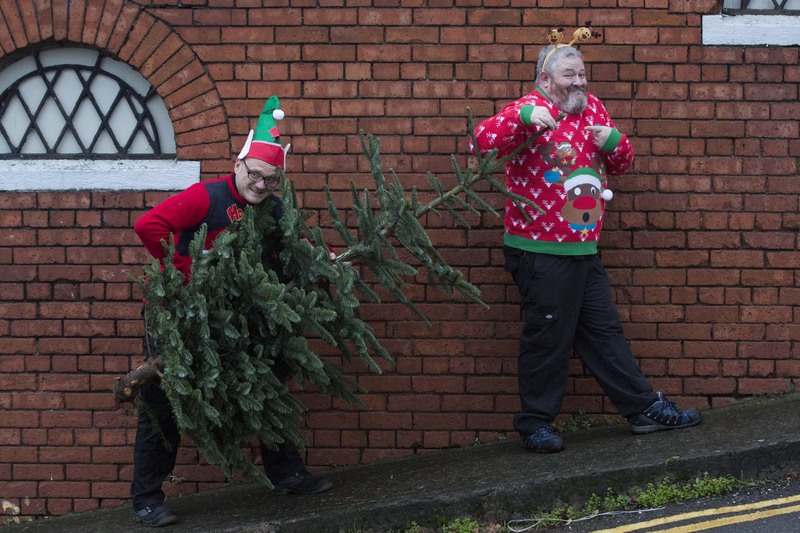 Do you have an extraordinary Christmas Jumper gem of an idea? Let us know by getting in touch with Jumper HQ! 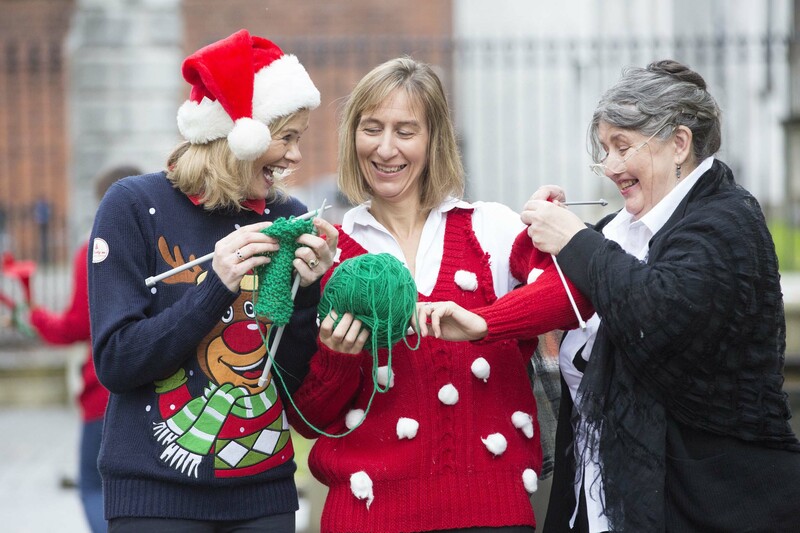 Do you need ideas on how to make your Jumper Day extra festive this year? Why not try adding some of our suggestions. Aprons on! Ask your brightest bakers to whip up a feast of cookies, cakes and treats, and hold a festive bake sale to raise funds for South East Simon. The Jumpers Awards are taking centre stage this Christmas. 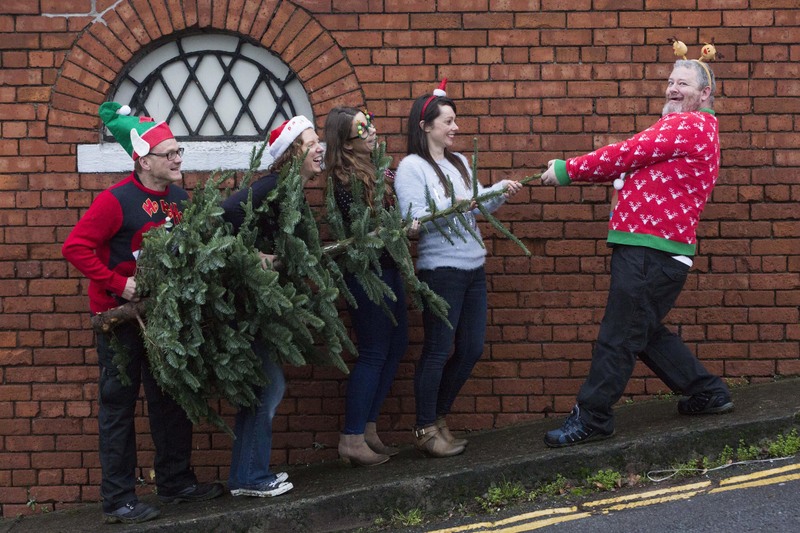 To acknowledge those who have gone above and beyond for South East Simon on your Christmas Jumper Day we’ve included an award certificate in your pack. Thank you so much for taking part in South East Simon Jumper Day 2018. Lodge – To return your money via bank transfer contact Jumper HQ for the details. 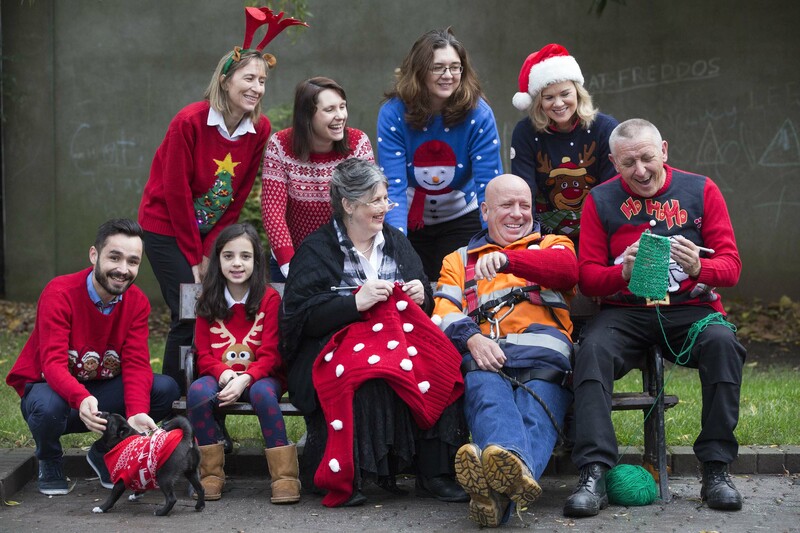 By Post – Send a cheque or Postal Order payable to South East Simon Community to: Jumper HQ, 10A Waterside, Waterford.